The current administration is focused on closing the "international tax gap,” and withholding at the source of the payment is the easiest way for the U.S. to ensure compliance. Avoid costly mistakes with an awareness of the risk areas and proper documentation. Areas of risk include: (1) Payments for services (i.e. Independent contractor services, director fees); (2) Payments to foreign shareholders, lenders, and royalty interest owners; and (3) Mergers or acquisitions involving real estate, mineral interests, certain U.S. partnership interests, or even stock in a U.S. corporation. 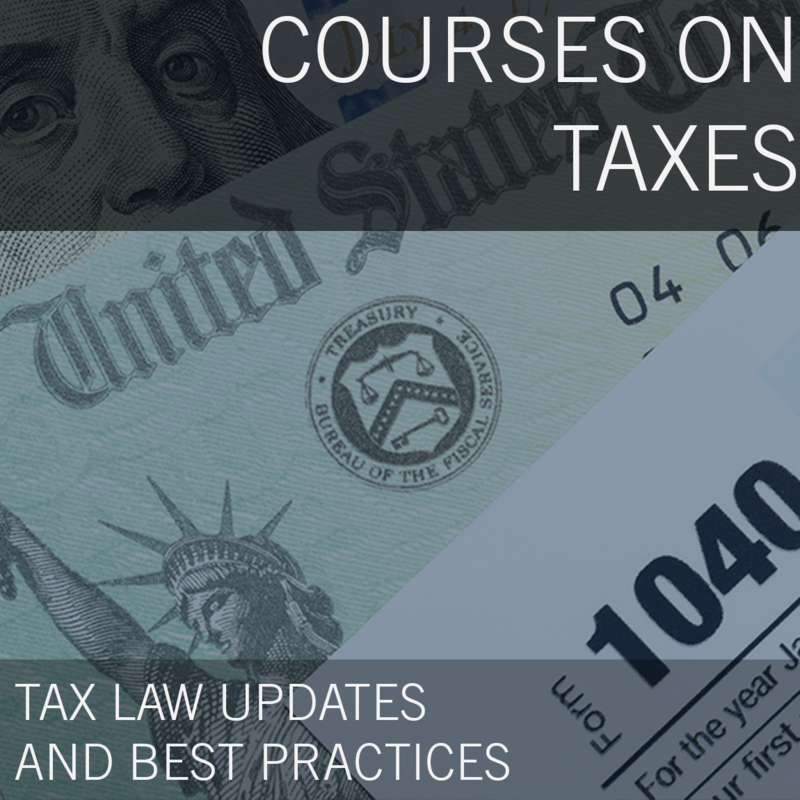 Patrick has provided both public and private company clients with tax compliance and consulting services for over 16 years. He assists organizations with a wide array of Federal and multi-state tax compliance and consulting matters, especially for consolidated C corporations, partnerships, and other pass-through entities. Patrick regularly assists clients with the complexities of partnership formation and structuring, including review of Operating Agreements, allocations of partnership items, partnership elections, and state partnership filing requirements. In addition, he has extensive experience with provisions, consolidated return issues, entity classification, disclosures, and due diligence services. Patrick has developed a focus in the energy and real estate industries. He is currently a member of the Colorado Society of CPAs (CSCPA), the American Institute of Certified Public Accountants (AICPA), and the Council of Petroleum Accountants Societies (COPAS). He also currently serves as the Chairman of the Western Energy Alliance Tax Committee. 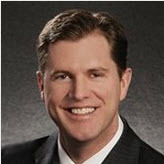 Prior to joining Hein & Associates, Patrick was a Senior Tax Manager with Deloitte & Touche LLP, and an Experienced Senior with Arthur Andersen LLP. He earned both his bachelor of science in accounting and his masters of accountancy degrees from the University of Montana. 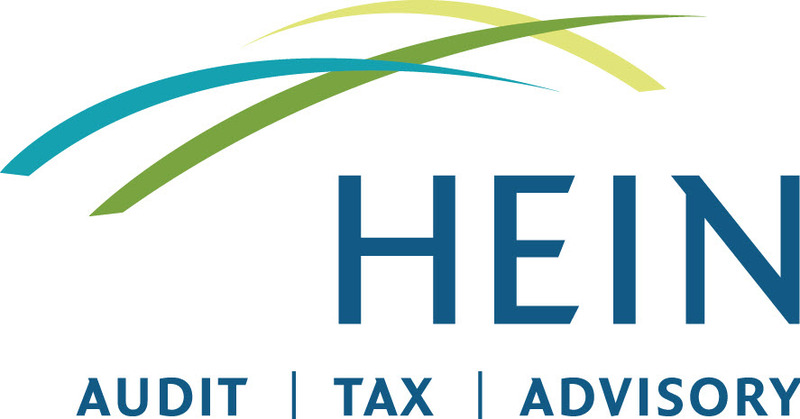 Mei Lin has over eleven years of professional experience, and serves as a Tax Manager in the Denver office of Hein & Associates. Her specialization in international taxation includes working with multinational companies operating in Argentina, Australia, Canada, Chile, Germany, Guatemala, Guinea, Mali, Mexico, and the United Kingdom. She regularly consults on issues involving tax controversy, transfers of business ownership interests, foreign withholding, property acquisitions and divestitures, mergers and acquisitions, and entity structure for conducting business internationally. She has a broad range of tax experience outside of working with corporations on tax provisions and compliance; she also has experience with tax planning for partnerships, estates, trusts and individuals. Mei Lin is a member of the American Institute of Certified Public Accountants (AICPA) and the Colorado Society of Certified Public Accountants (CSCPA). 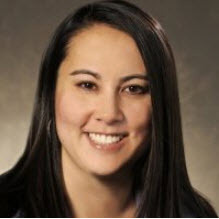 She received her bachelor of science in business finance and her bachelor of arts in mathematics from the University of Northern Colorado, and her master’s degree in taxation from the University of Denver.